All our self catering cottages now have hot tubs, there is nothing better than sitting back and watching the sun set while relaxing in the hot tub. Hillview had the J230CD Jacuzzi Hot Tub installed in early 2012 (more info on hot tub). This cottage is ideal for family get togethers, with loads of space for everyone. Not far from Aviemore, Grantown on Spey, Nairn and Elgin. We have added a Hot Tub for March 2012 click here for more on Hillview Cottage. The cottage offers all the luxuries one would expect with great views included of course. The lodge has a fantastic hot tub and outside sauna, great to help you recover from a day of skiing, hiking, mountain biking or even if you just want to relax with an amazing view. Easy to get in and out, the hot tub is surrounded by decking. Stac Polly cottage has the J210 Jacuzzi (Jacuzzi website), seats 4, 19 jets. Click Here for more on Stac Polly You know we would probably get a 5 star rating if we had this cottage rated! The views from the Jacuzzi is absolutely stunning. 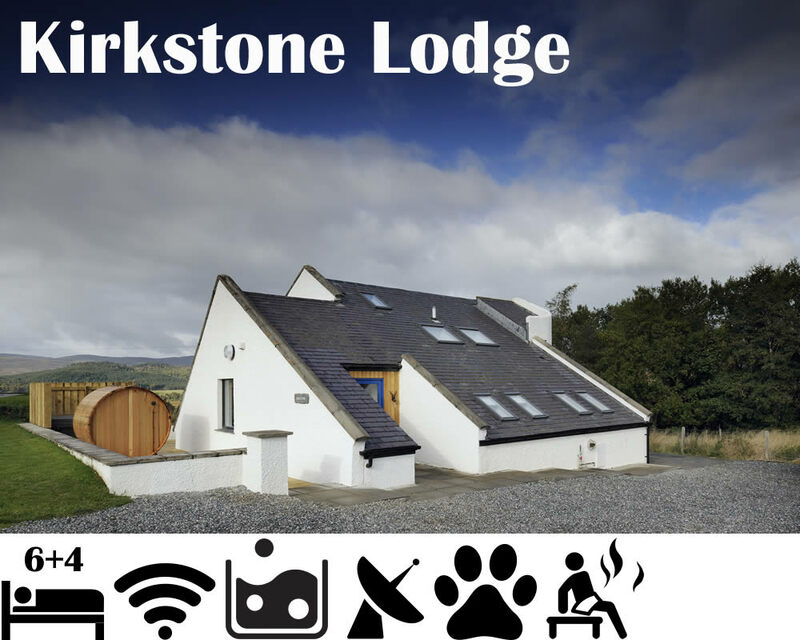 Kirkstone is our newest holiday cottage located in the Cairngorm National Park close to Loch Insh and Aviemore. The house has a J210 Hot Tub Jacuzzi and also an outside Barrel Sauna. Kingussie is 3 miles away which also has a train station. You can walk from the front door straight into the forrest and also Glen Feshie. To see photos and video please click here. Windyhill was our first holiday cottage and finally we have got round to added the J210 Hot Tub Jacuzzi. This self catering cottage is ideal if you want to get away from it all for a break. Chill out and re-energies yourself, enjoy some of the best views Scotland has to offer. Click Here for more information We would probably get a 4 star rating if we had this cottage graded.